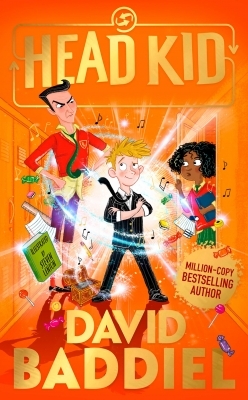 Winner of the Red House Children's Book Award 2012 (Younger Readers Category). 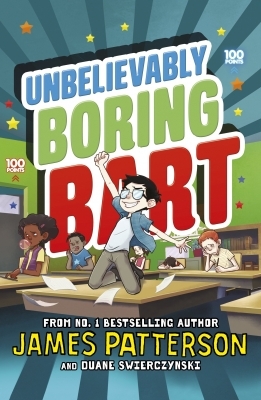 Winner of 7 - 14 category of the Roald Dahl Funny Prize 2011. "These two books are master classes in how to write and how to draw funny," said Roald Dahl Funny Prize chair of judges, author Michael Rosen. Click here to see the winner of the 6 and under category. 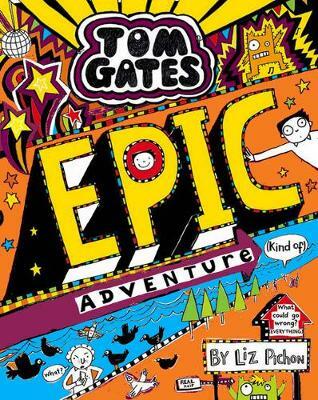 Fans of the Wimpy Kid will delight in the hilarious adventures of Tom Gates! 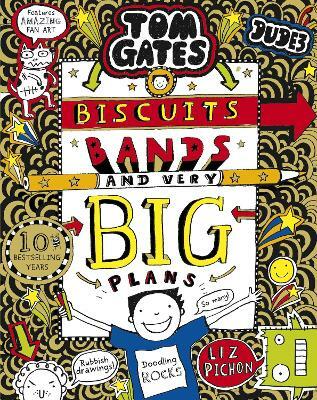 Fantastic fun told in words and pictures, Tom Gates, a master of excuses, expert doodler, comic story writer extraordinaire – introduces his life including his sister Delia whom he torments mercilessly, his best-friend Derek, the problems he has at school – and much, much more. It is a delight of a reading experience with all the fun of decoding the pictures as well as reading the words. 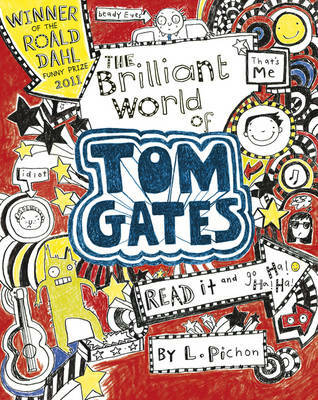 There's a special Tom Gates blog too, which you can visit by clicking here. 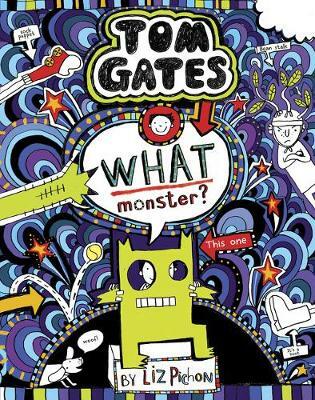 Tom Gates is the bane of his grumpy teacher, Mr Fullerman. And in his hilariously wacky journal, you’ll find all sorts of comic craziness to make you groan with glee! 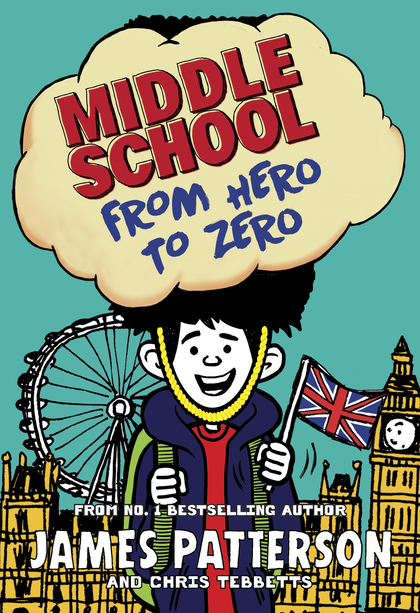 Tom’s battered homework diary is crammed with his scribbles and stories, cartoons and ideas – as well as comments from the long-suffering Mr Fullerman. Warning! Do not attempt to read this in public. You will snigger loudly! 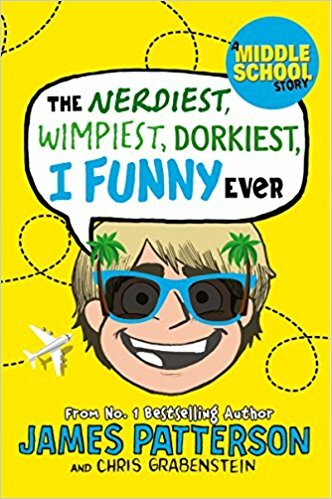 If they like Tom Gates they'll love Wendy Quill!